Cornelia Tsirigotis is a speech and language pathologist, systemic family therapist, pediatric and adolescent psychotherapist and professional supervisor. From 1985 to 2010 she amassed her work experience at a competence center with a therapeutic emphasis on hearing and communication in Aachen. Particular focus was placed onto early intervention (since 1992) and the coordination of pediatric work of the Cochlear Implant Rehabilitation Center in Rheinland (2000-2010). In 2010-2014 Mr. Tsirigotis led the interregional counseling and therapy center with a focus on hearing called ‚Schule am Sommerhoffpark‘ in Frankfurt. Multiple speeches and publications on parent counseling and family dynamics concerning hearing loss. 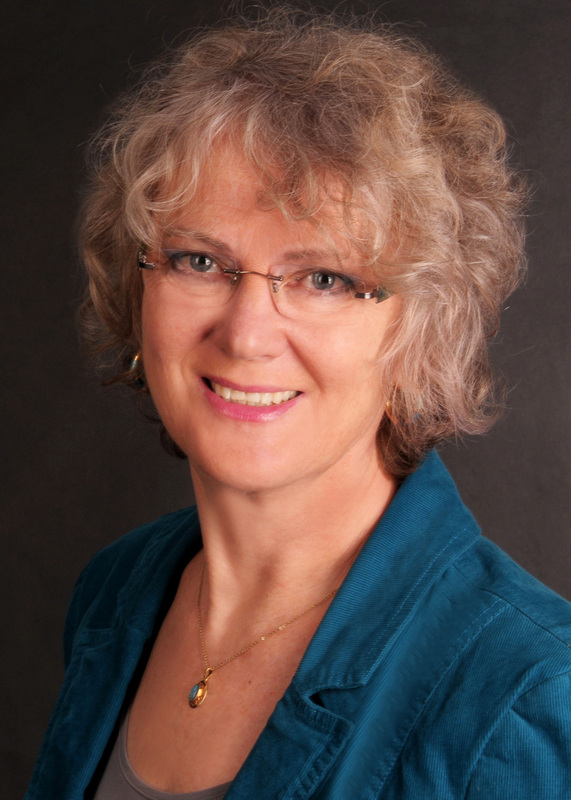 She is also editor of the family therapy journal Systhema and chief editor of the Zeitschrift für systemische Therapie und Beratung (Journal for Systemic Therapy and Counseling).